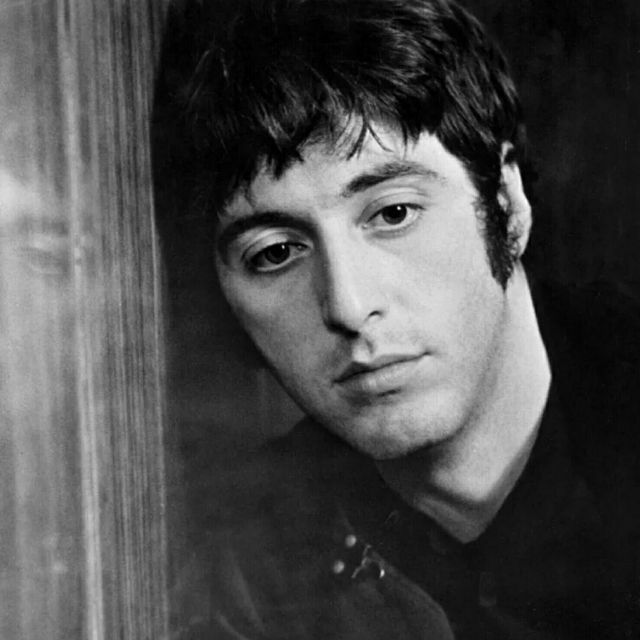 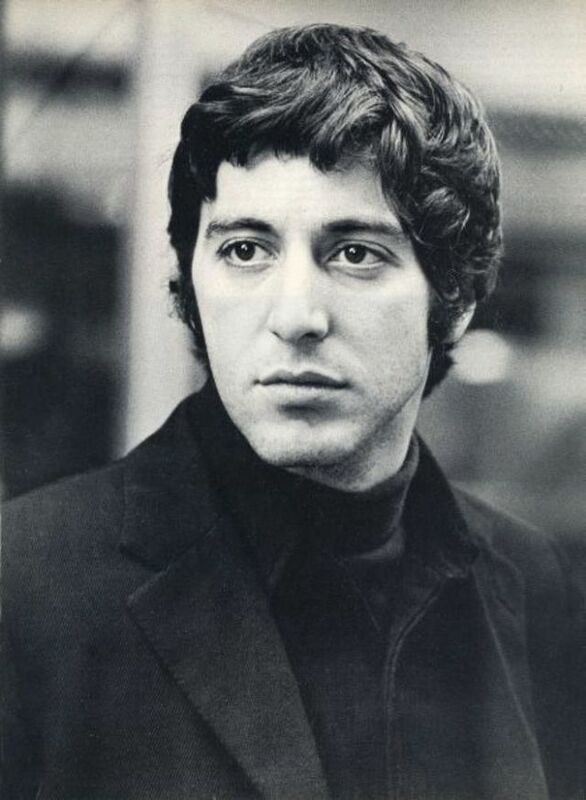 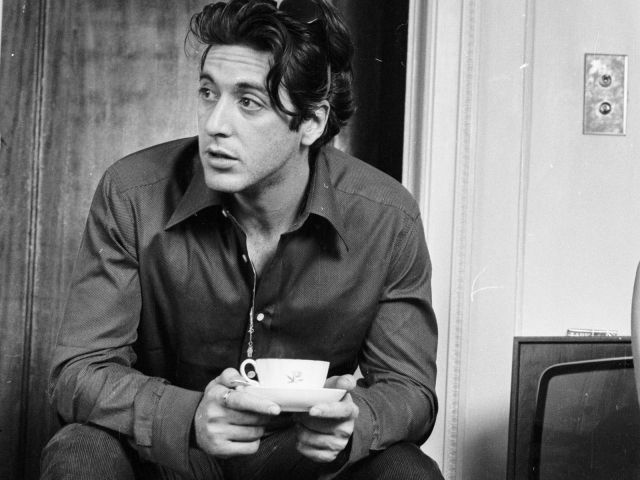 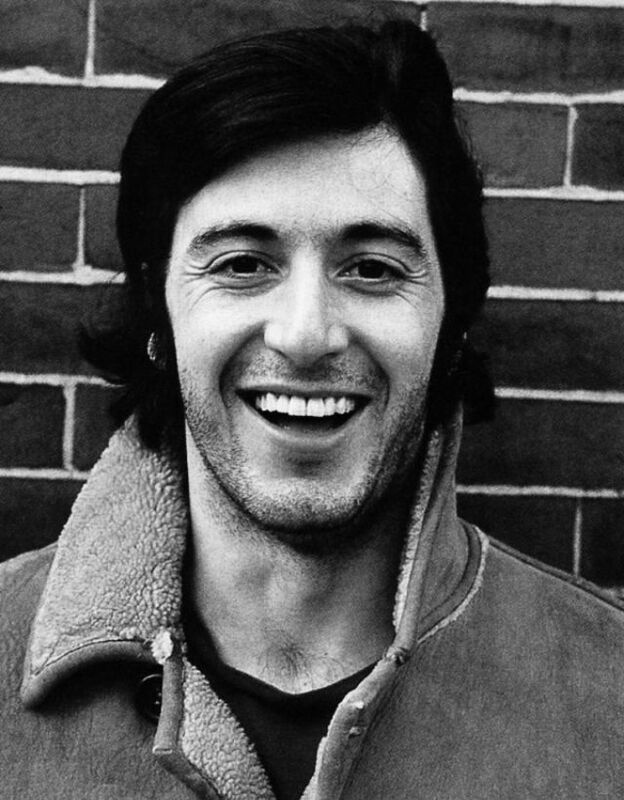 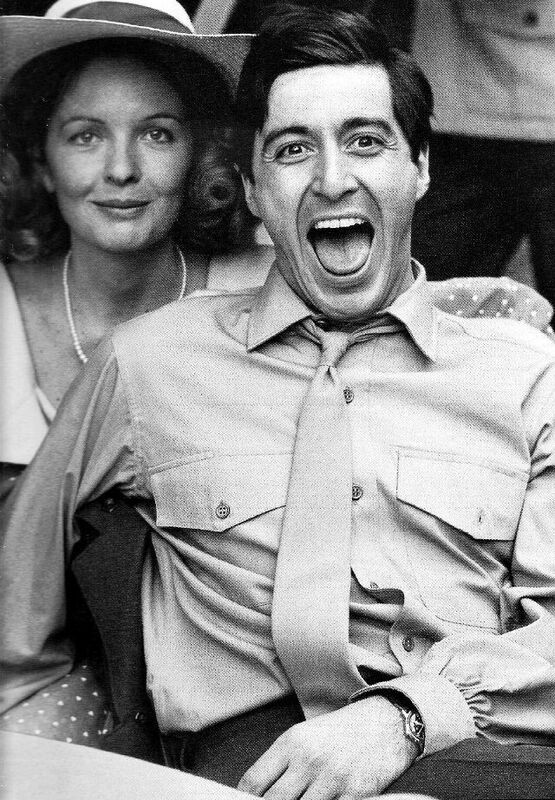 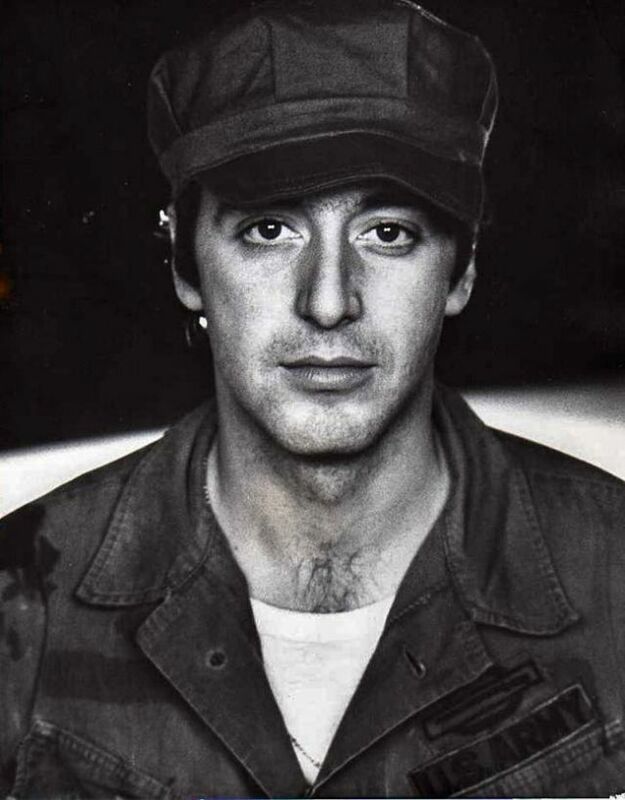 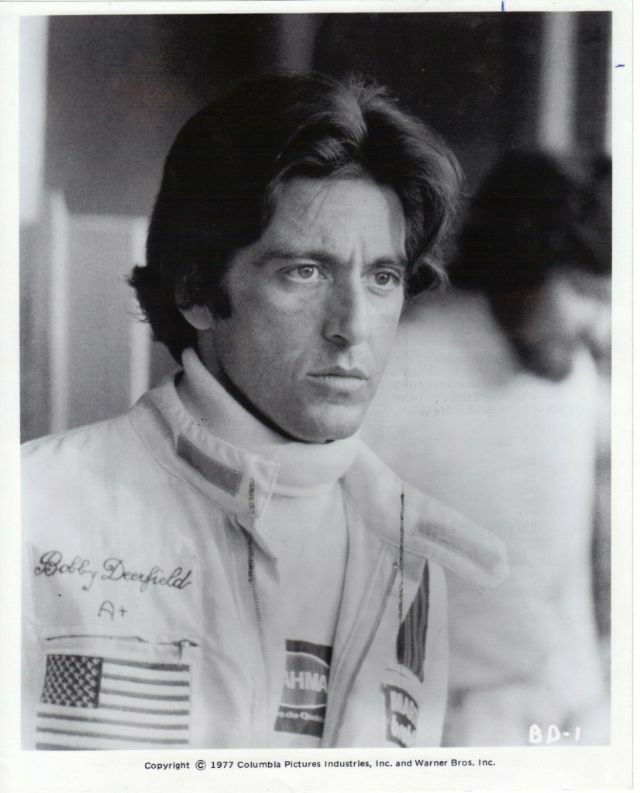 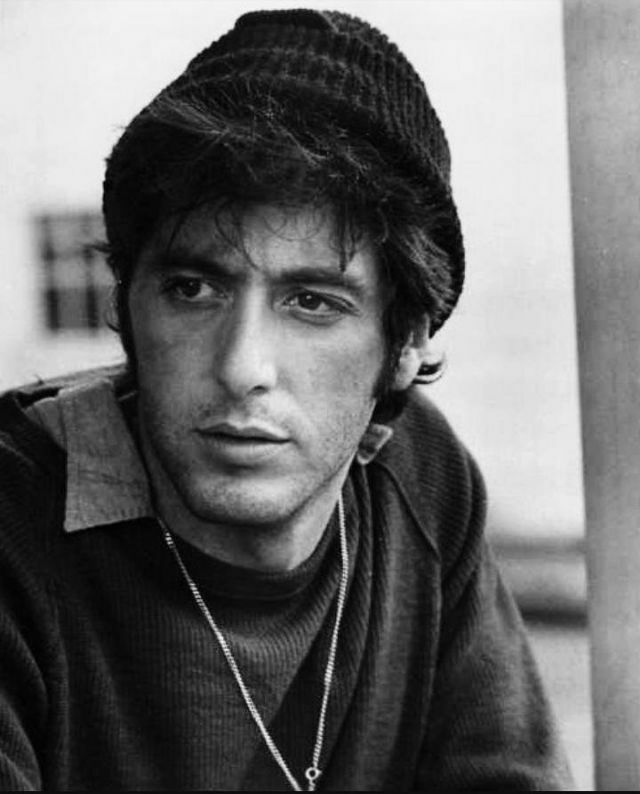 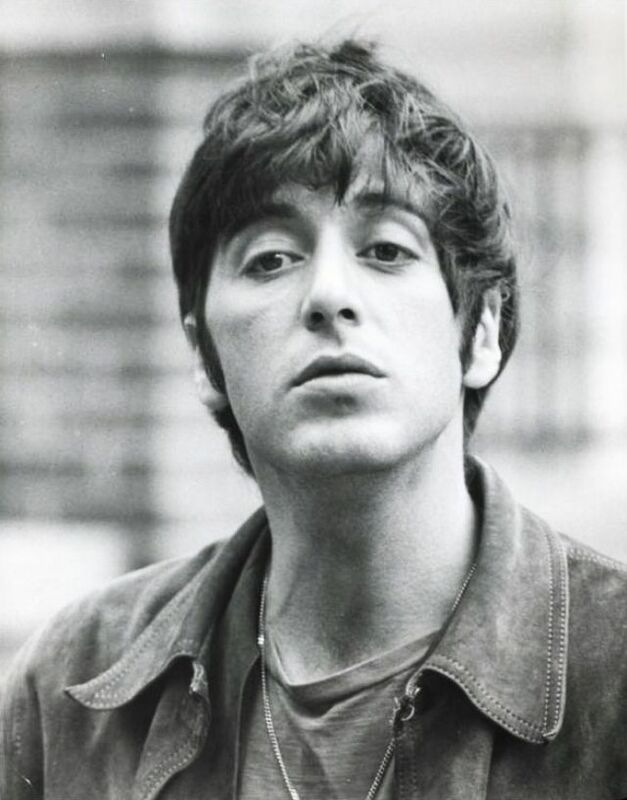 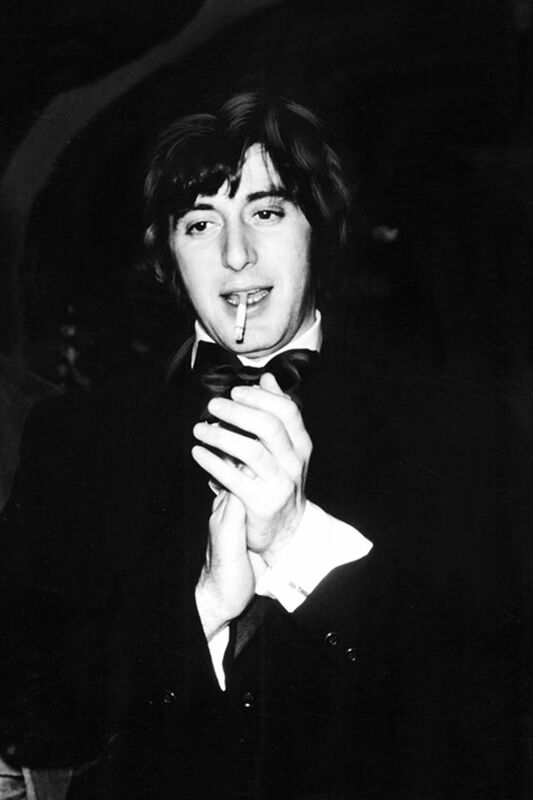 Here's a gallery of 20 fascinating black and white portrait photos of a young Al Pacino, a name which has long been associated with cold-blooded murder and villainous roles in some of the most historic movies of Hollywood, is an epoch-making star who took acting to a whole new level. 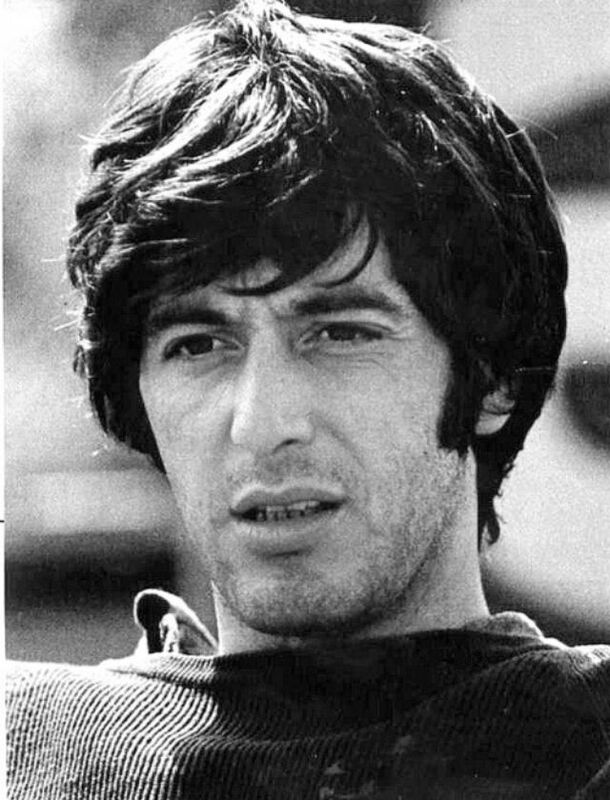 He is often been counted among one of the most legendary villains of Hollywood, known for his extremely riveting portrayals of antagonists. 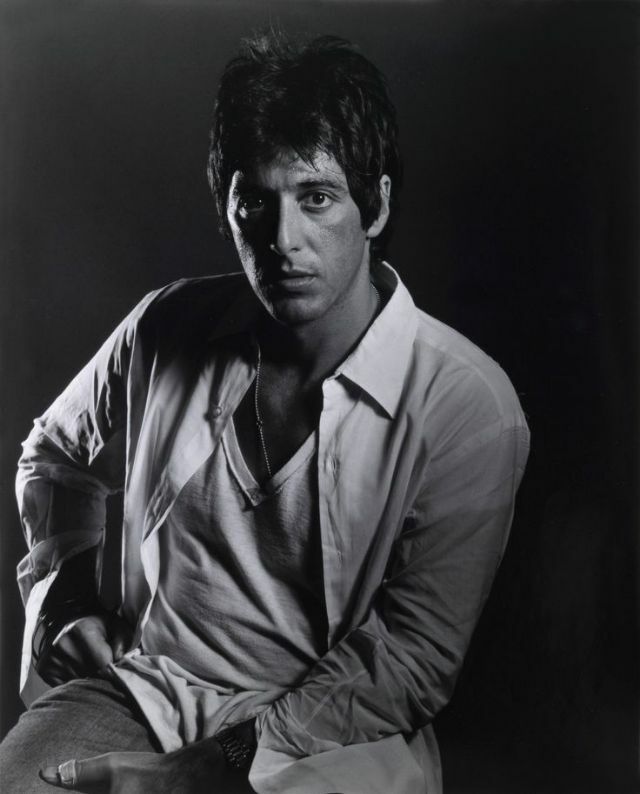 But then, playing negative roles are not his only forte as his acting abilities know no boundaries. 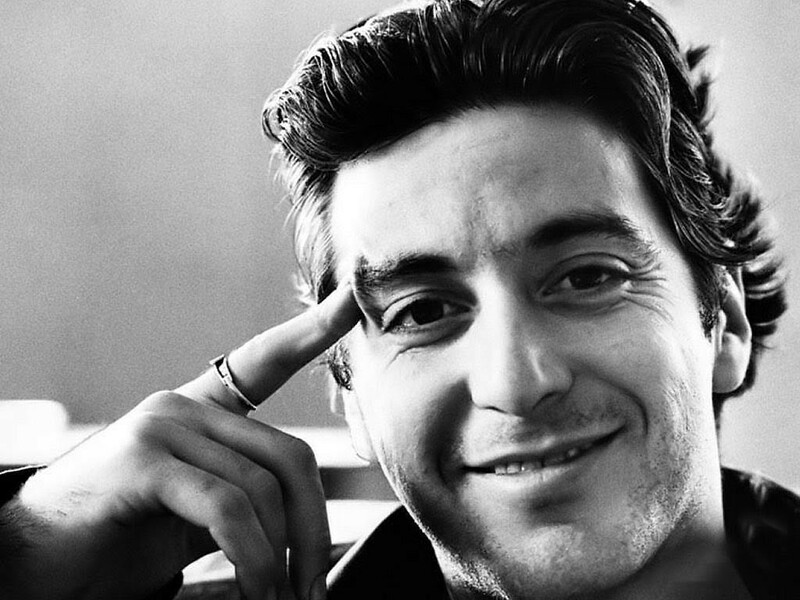 He is a resourceful actor who fits into the shoes of any character he is assigned to play. 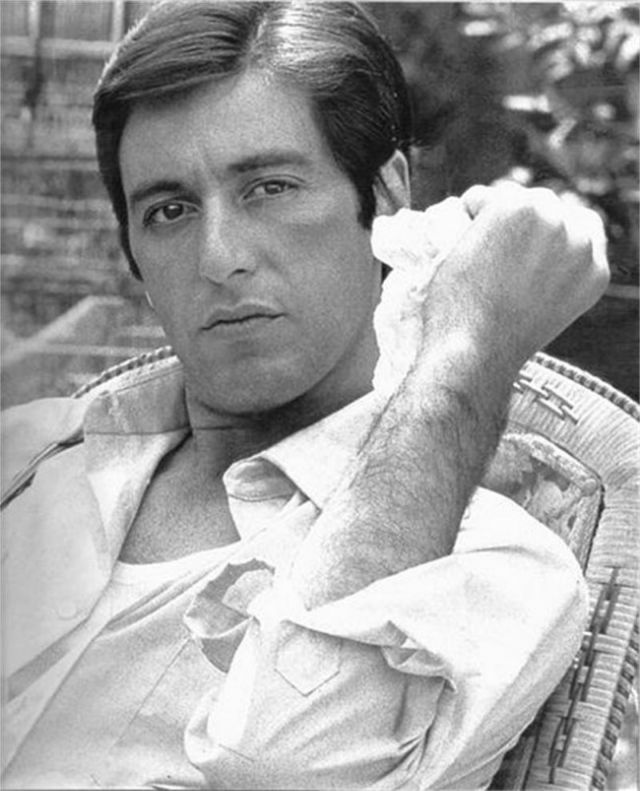 Be it a romantic or a comic role, he does it all with finesse. 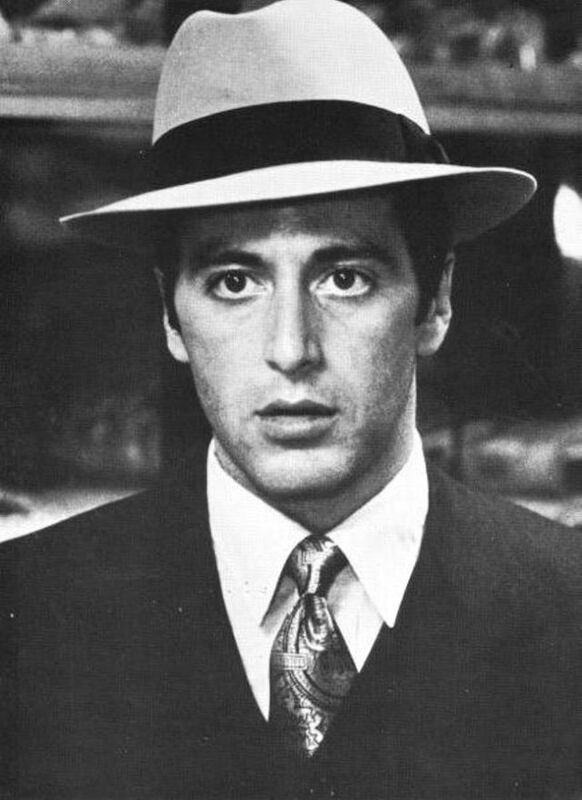 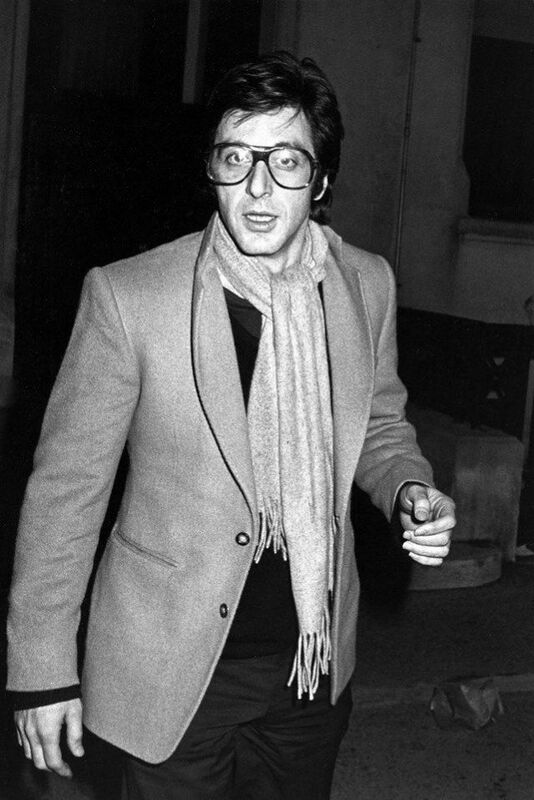 A brilliant actor with a unique style, Pacino, has set landmarks with almost every film he has worked in. 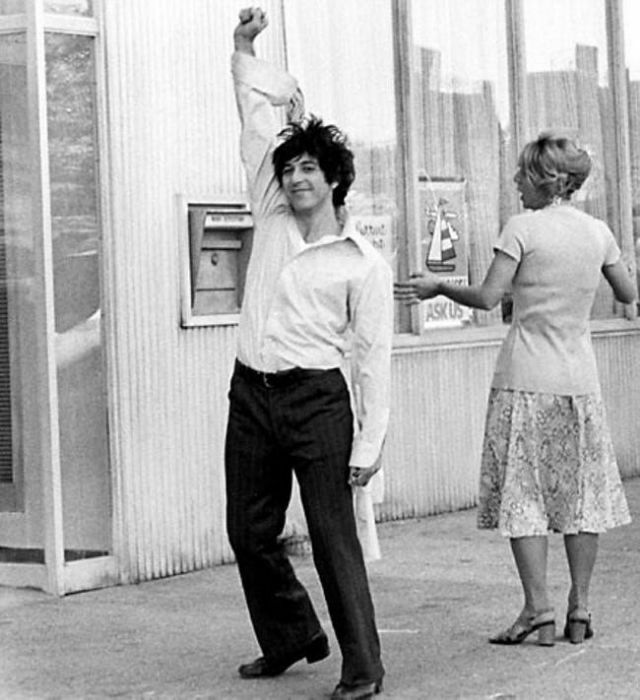 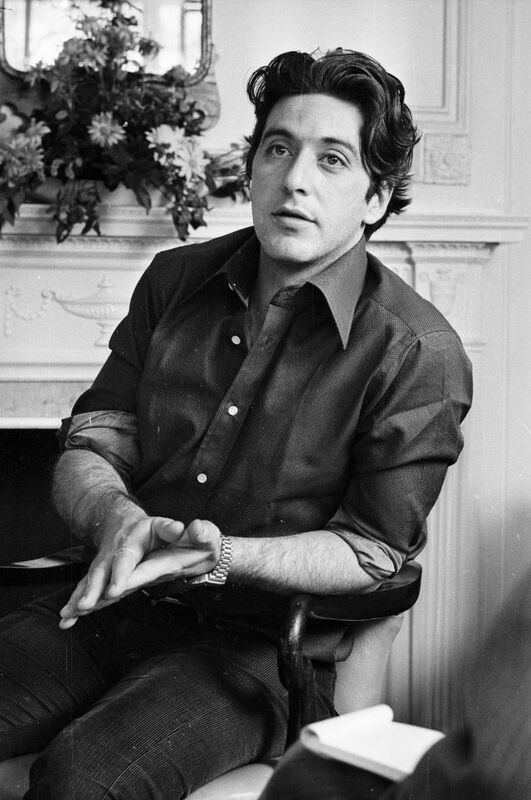 Charming and appealing, young Pacino was not one of those actors, who believed good-looks were only associated with protagonists. 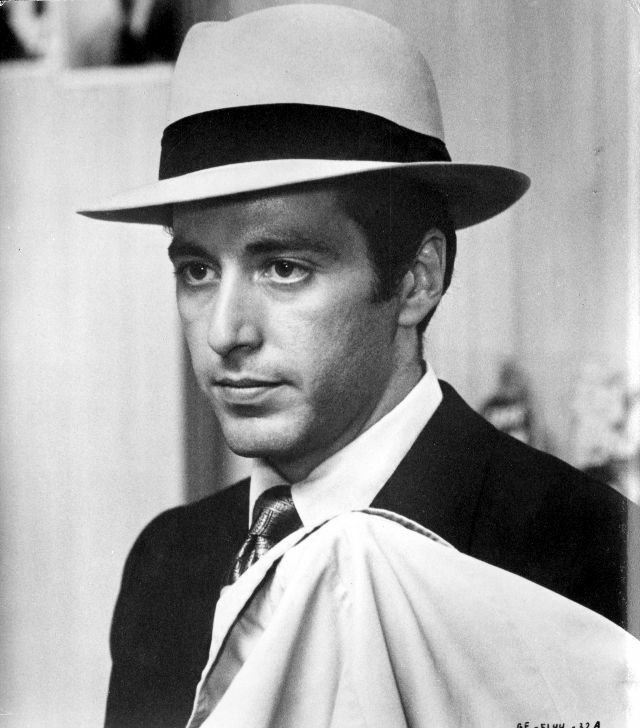 He chose to play characters, who were handsome, attractive and charismatic, but evil. 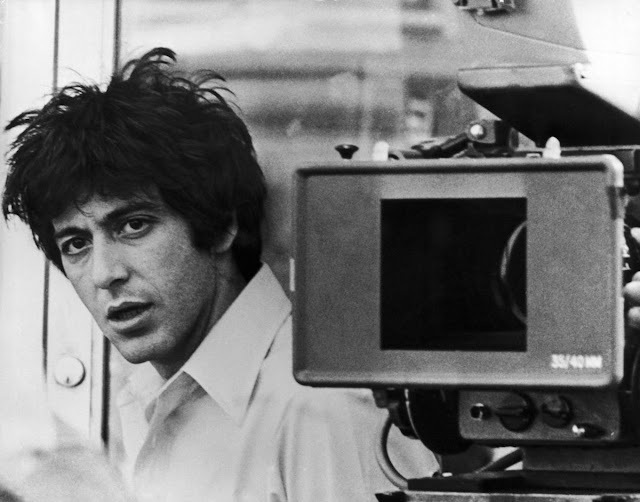 He belongs to the generation of actors who challenged the conventions and changed the face of modern day cinema through their sheer brilliance and hard work.